In this course, an examination of ethics and standards will help massage and bodywork therapists understand how to deal with ethical dilemmas when they arise. In this course, an examination of ethics and standards will help massage and bodywork therapists understand how to deal with ethical dilemmas when they arise. The field of massage therapy and bodywork has evolved immensely over the last decade primarily because individual states began regulating the profession more stringently which helped to eliminate unethical massage practices while also contributing to the credibility of the profession. 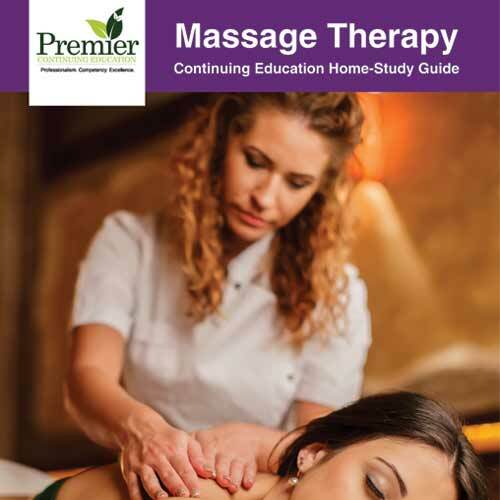 Licensing, certification, and defining scope of practice for massage therapists have transformed the publics’ perception of the massage profession.